Ubisoft has announced in a recent tweet that Assassin’s Creed Unity will be free to play from 17th April to 24th April. The announcement came in the aftermath of the tragic fire that erupted in the historic Notre-Dam cathedral in Paris, France. On April 15th, a catastrophic fire erupted in the Notre-Dam cathedral. Fortunately, no lives were lost in the incident, however, the historic architecture suffered damages but thanks to the efforts of some 500 firefighters the main structure of the cathedral has been saved from total destruction. Shortly after the incident many notable people and organizations have pledged their support for the restoration of the cathedral. Ubisoft is one of those supporters. In a tweet earlier, the video game developer announced that the company will be donating funds for the restoration of the cathedral. In the same tweet, it was also announced that the company’s popular title, Assassin’s Creed Unity, will be free to play from From April 17th at 04:00 pm to April 25th at 09:00 am (your local time). From April 17th at 07:00 pm to April 25th at 12:00 pm (your local time). 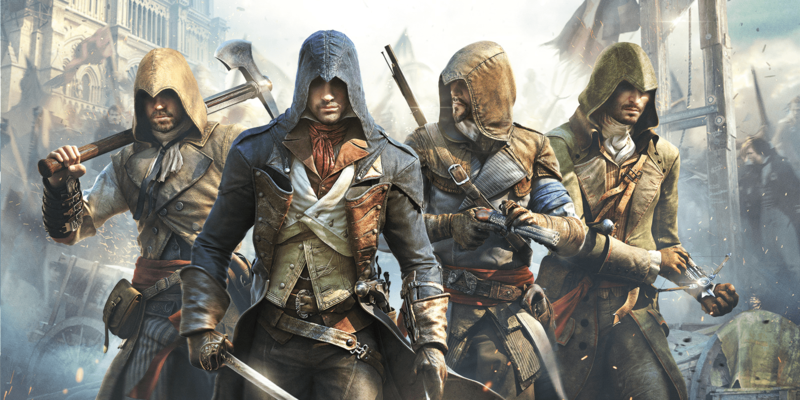 you can download Assassins Creed Unity on PC for free here, and you’ll own it forever in your Uplay games library. If you are a PC gamer, you can download the game on Uplay from here. You will own the game forever in your Uplay games library.